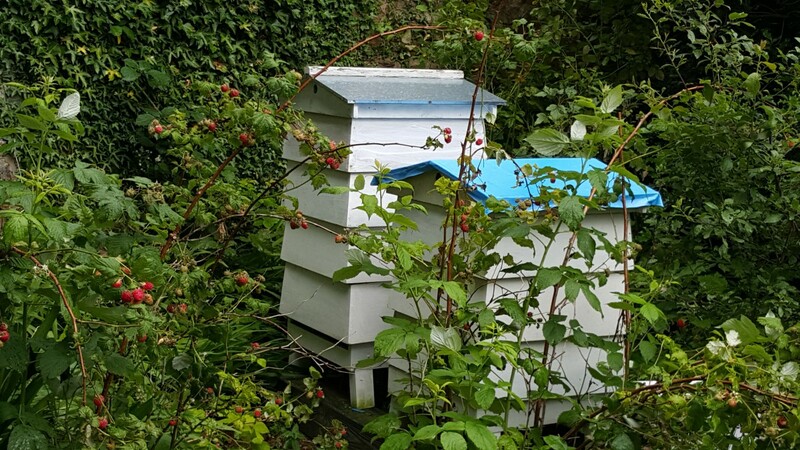 The Telling the Bees project (AH/M009319/1 & AH/M009319/2 ) was a multi-institution, interdisciplinary Connected Communities-funded project (Apr 2015 – Oct 2016) examining the rich folklore, traditions and contemporary practices of beekeeping. This was a collaboration between universities of Edinburgh (Maxwell, PI), Sheffield (Pillatt, Co-I) and Falmouth (Downing, Co-I) and project partner Tay Landscape Partnership. We were joined by Designer Liz Edwards (Lancaster University), Artist Morvern Odling (Edinburgh), and an advisory group.